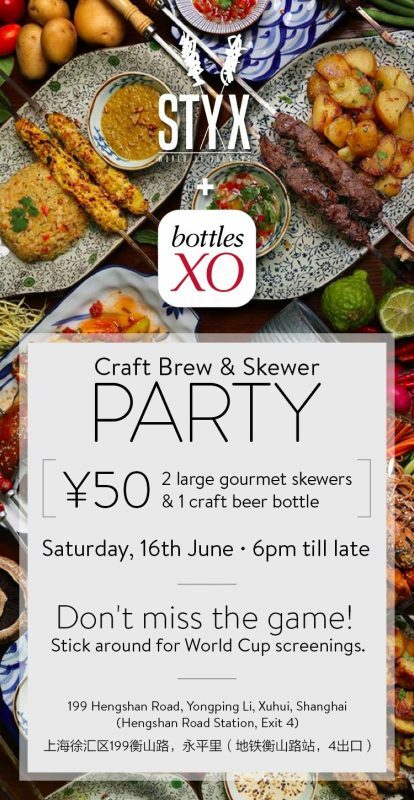 Join us for a craft beer and skewer party at STYX on Saturday, 16th June! 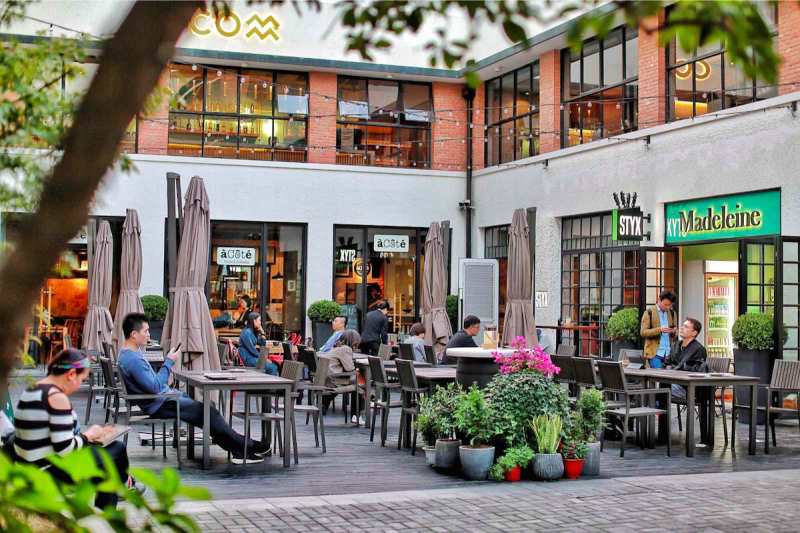 We’re joining forces with STYX to host an evening of great drinks, great food and great times in their lovely restaurant and terrace. On the menu are craft beers by 京A and Arrow Factory, carefully paired with signature skewers from STYX including duck tenderloin, chicken satay and more. Each set of two skewers and their paired craft beer is yours for only ¥50. Finally, we’ll also be slinging some of our finest signature cocktails for those that don’t feel like a beer. You don’t even need to worry about missing that night’s World Cup matches! We’ll have screens showing both the the 6PM France vs. Australia and 9PM Argentina vs. Iceland games. Get a taste of our craft beers – plus wines, spirits and cocktail sets – delivered to wherever you are. Click here to download the BottlesXO app.